General Discussion » Wow...this is horrible. General Discussion » Thank you Kurt for being on purpose. General Discussion » 2013 Honda Direct Injection. General Discussion » Any mini Helicopters out there? General Discussion » Advice please. What is a good trail 4X4 dog? 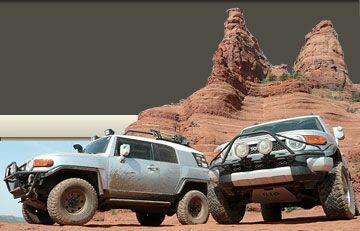 4x4 Tech » Budbuilt's front and mid skids are bent. General Discussion » Saguaro Lake Coves? General Discussion » Jack Olsen's Garage lift.